The Imperial War Museum has drafted in a PR agency to help it reach out to the digital community and family bloggers. 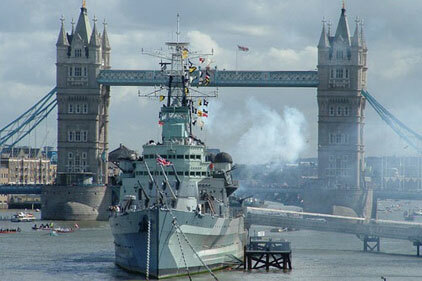 The museum asked agencies to pitch for its social media campaign, focused on attracting families to HMS Belfast over the summer. Manchester agency Fido PR won the three-way pitch - knocking out two London-based agencies. Fido's plans include creating digital and interactive content and a social media-led schools engagement programme. Does Apple even need a Twitter account?